NCT Mother and Baby Yoga is a unique and fun exercise programme designed for mother and baby. 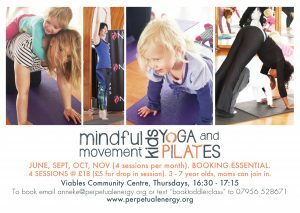 Classes provide a wonderful opportunity for you as a new mother to ease your way back into exercise after the birth of your baby. Each class comprises gentle yoga-based exercises for both you and your baby to do together. Overall the class allows time for the mother and baby bond to develop, enhancing your understanding of your baby and hence increasing your confidence in being a parent. 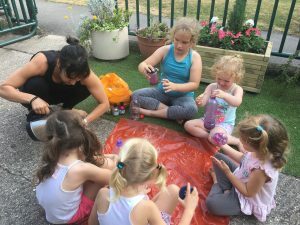 Music features throughout the class, creating a fun and relaxed atmosphere, re-learn those nursery rhymes and come and join us. Classes are suitable for you and your baby to attend from six weeks after birth. You need to have had your six/eight week check from your GP and been given permission to restart exercising before attending classes. I will provide mats but you can bring your own if you wish. You may find it useful to have a small cushion and a blanket as well for extra comfort. Please bring along a blanket for baby to lie on and a favorite toy or comforter. Sessions end with a chance to have a drink and a chat while you get to know the other mothers on the course. Free parking spaces are available at outside the Community Centre, on the London Road car park, or Overton Hill car park. Term time in 6 week blocks or book each session from one week to the other. Babies from 6 weeks (mums needs to have had 6-week check) to 12 months (or walking). 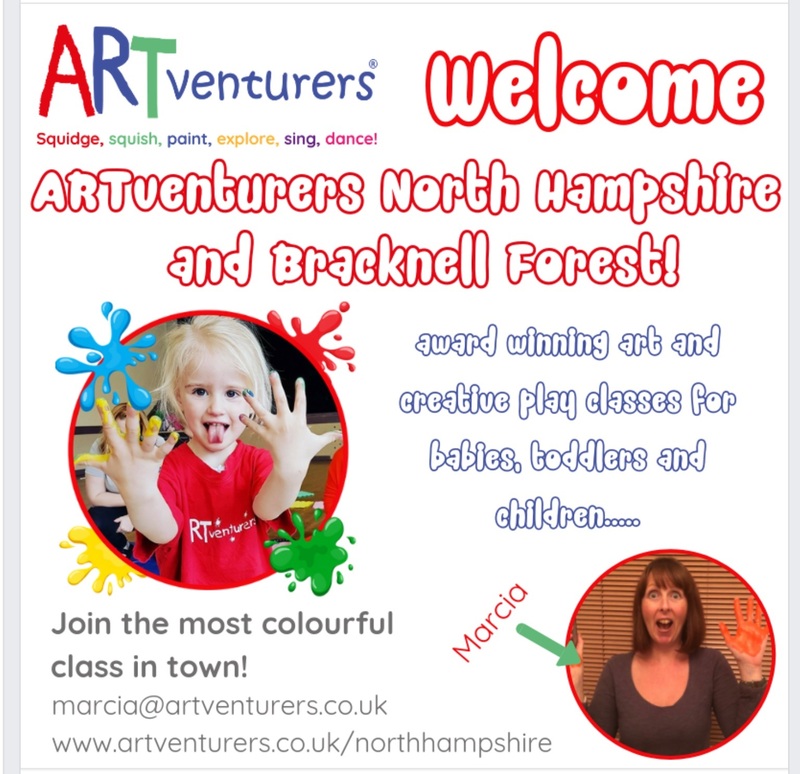 Hi I’m Marcia and I’m very excited to be bringing the award winning ARTventurers classes to Basingstoke. Classes begin in Hatch Warren in November and are full of fun and creative art and play opportunities for babies and young children. Please pop along to my website to find out more or to book a class. Thank you very much to today’s NHM Reader who has shared some of her experience to benefit others. I am a mum of three kids and in the past few years have been really struggling to cope with their moods and the noise they make. I have now worked out why I have been feeling as I have and thought I’d share this with you because it might help others, too. All three of my kids were very much wanted and planned and we were so happy when each of them was born. What I didn’t anticipate though was how much their noise and physical demands were going to challenge me. It got worse over the years and in the end I felt I was in a constant state of anger and that I never fully calmed down – I went from 0 to 100 in 2 seconds over very small things. By now, even happy noises from children other than my own put me on edge immediately. I was very unhappy about this and shed many a tear in the evenings – and in the daytime because I had also got so very emotional – and complained to my poor husband. He tried to help but couldn’t really understand. I researched many conditions that could explain just how I felt. Stress, depression, various phobias, even autism in female adults, but none of it really described how I felt. Until I came across “sensory-processing sensitivity” (SPS for short). 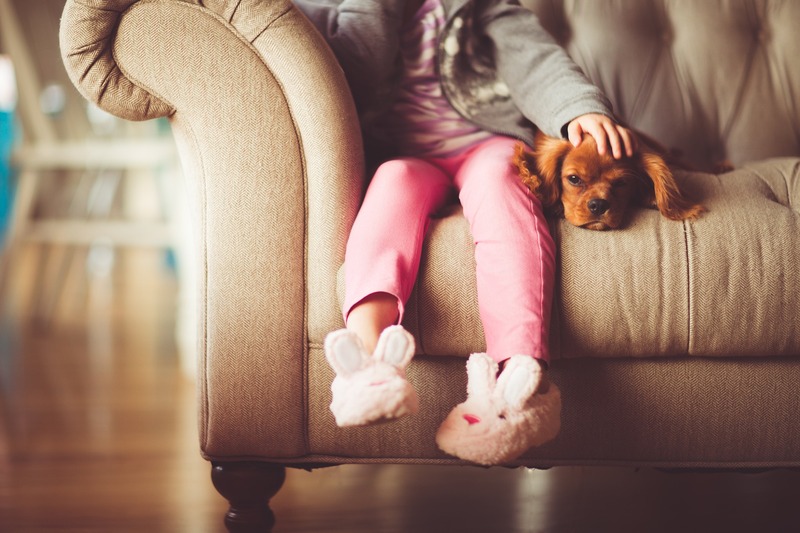 People who are affected are called “highly sensitive persons”; their brains can’t filter out all the different stimuli that enter during a day and as a consequence they can feel greatly overwhelmed while the brain tries to deal with it all. I have never been very good in noisy, crowded situations, I can’t stand the heat and I don’t like bright sunlight in my face. 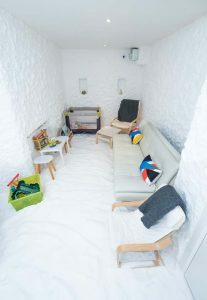 I also very much need my own personal space and I had started to make a connection between how these situations made me feel and how being with children made me feel. And now it all makes perfect sense. Before we had the children, I would either avoid situations that I found stressful (I have never been to a concert in my life and avoid going into busy town centres as much as possible) or I would have time to give my brain a break afterwards. When you have kids, that is often impossible and so the stimuli build up and up, leading to the feeling over overwhelm and even anger. SPS is not an illness but rather a personality trait but just knowing why I feel that way has made my life much easier. I am still at the beginning of my own journey but I now try limit the amount of noise I subject myself to by, for example, wearing ear defenders at home even when it is not particularly noisy or taking five minutes in a quiet room when I have just sat in the car with the kids for half an hour, to give my brain that break it needs. There is some useful information on the internet and, now that I know what to search for, I have found many blogs by affected parents. Not all have the same triggers as me, as all senses can be affected, but if any readers feel they are struggling with noises, lights, smells, crowds, etc or are otherwise very emotional I suggest they google SPS and highly sensitive persons. If anyone feels the description of SPS fits them I would also be very happy to be contacted to exchange thoughts and ideas of how to cope with it. (please drop me an email at NorthHantsMum@gmail.com and I will forward it to the lovely lady who wrote this post). 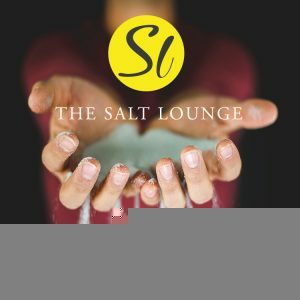 The Salt Lounge is Basingstoke’s first salt therapy space. We deliver treatments for adults and children that help to alleviate breathing difficulties in conditions from common cold to asthma as well as soothing skin irritations such as eczema. 100% natural. 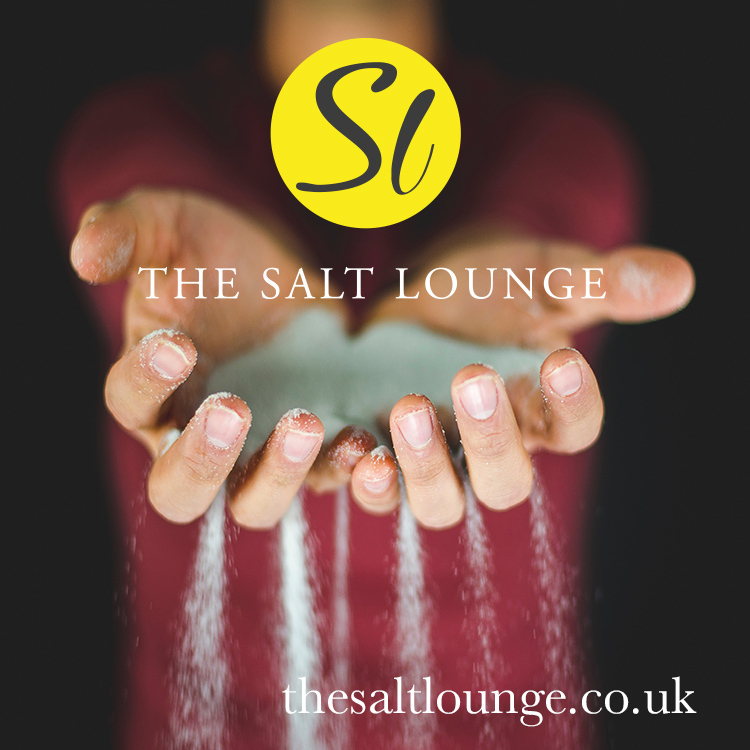 As winter is approaching cold and flu season is coming, salt therapy strengthens your immune system. 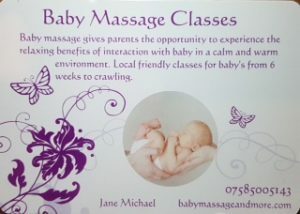 FREE baby massage taster session on Friday 14th September in Odiham. Places are limited to help promote a relaxed atmosphere for baby and parent. Baby Massage strokes and relaxation techniques will be taught to help with bonding, attachment and communication between baby and parent. Baby Massage can help relieve the symptoms of colic, promote sleep and increase relaxation. The one hour session will include all that is needed for the massage as well as refreshments. There will also be the opportunity to complete the next 4 sessions of the baby massage course at a discounted rate of £35. I am a qualified midwife and health visitor and have seen the benefits that baby massage can have on parent and baby. 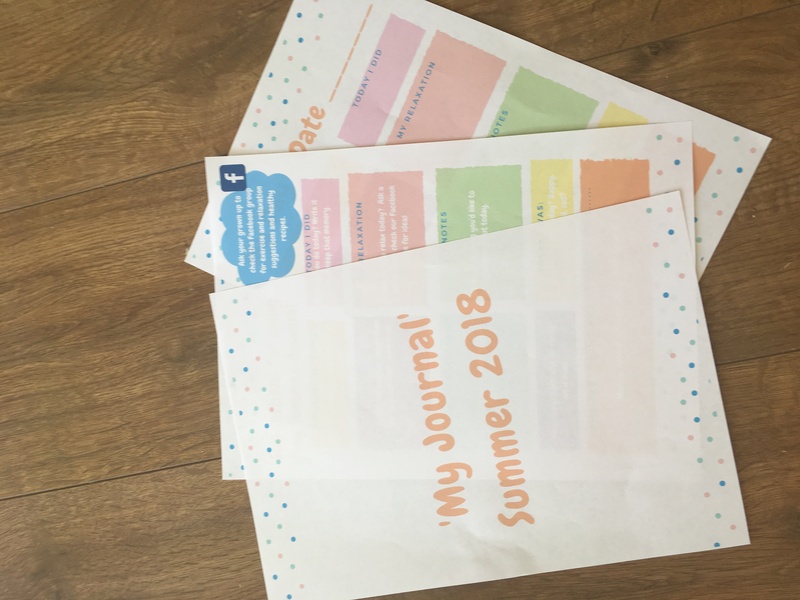 Kath (Relax Kids Basingstoke) and Becky (Movin Monkeez) are very excited to tell you about ‘My Journal – Summer 2018’ – a brand new concept! A chance for children to record their summer memories. Encouraging a little fitness, some relaxation, some healthy eating. Encouraging children to think about the things they’ve enjoyed doing, the things they are grateful for and more! 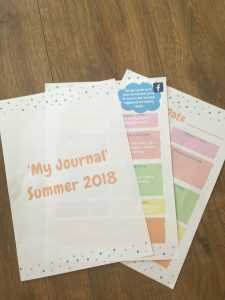 ‘My Summer Journal’ is a downloadable printable – around 50 pages. You can print a day at a time, a week at a time or the whole journal. 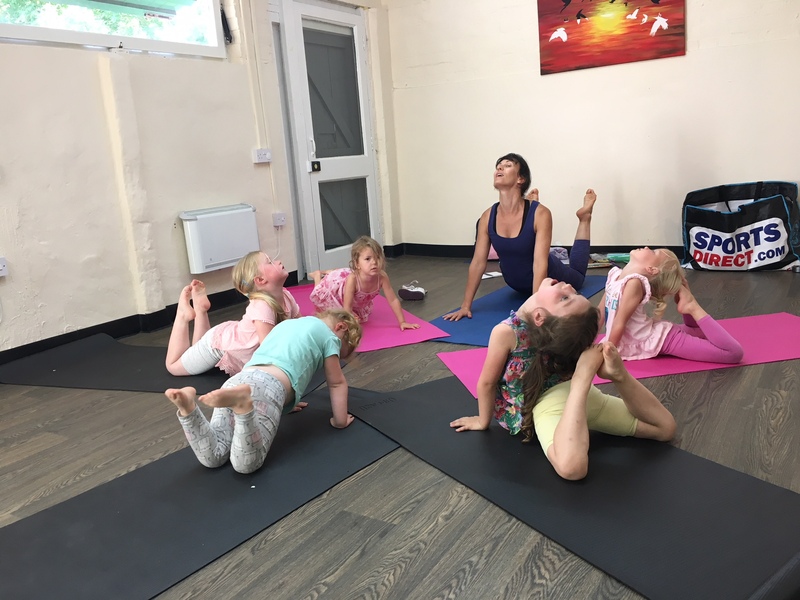 Accompanied by a Facebook group for the grown ups to share the exercise videos and relaxation ideas so that children can choose what they do. We will also be posting healthy recipes as well. AND everyone who has bought/anyone who buys a copy will be entered into a prize draw to win either a Movin Monkeez cookbook OR a Relax Kids ‘Elevator of Happiness’ CD! 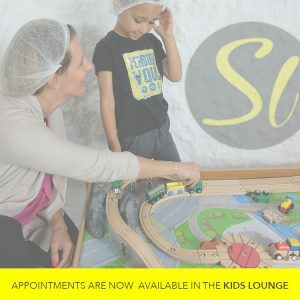 Toddlers 3 – 7 year olds welcome – moms stay and watch or join in. Thank you to all who contributed to this discussion, highlights are below and thank you to Juliet for putting this post together! “I have already had this response from a Primary school teacher who obviously wishes to remain anonymous: “I’m currently a Primary school teacher and when my little boy goes to school I will be doing the same and probably withdrawing him from KS1 SATs. I would write a clear polite letter outlining why you do not want your child doing homework, inc references to official sources to support your view if you think the school will cause a fuss. I would also include what educational activities you will do i.e. read and discuss books, family meals, visits to places that engage your child (whatever is relevant to you). Speak to your child so they don’t rub it in to others and keep track that they are not doing it in break times. “Response from the same Primary school teacher: “After a very quick google search, there is no formal method to withdraw an able child from SATs that I can find. There is an option to simply not take them in during the week (and risk fines) or take them on an unauthorized holiday (less likely to get fines but as you will have seen in the press it is a hot topic). From my personal perspective my boy is not due to take KS1 SATs until 2022 and a lot will change in that time. If they do not then I will have a conversation with my school about my concerns, and if not addressed, will consider not sending him in and taking the penalties/fines. I have a lot of professional concerns about how schools are implementing the tests, especially at KS1 and the pressure that is put on very small minds, bodies and souls. If you as a parent also have concerns your first port of call should be your child’s teacher. Understand how the school approaches the tests and discuss how your child can be supported so that they are not stressed. If this does not reassure you, I would go to the head as the ethos of a school can shape the exam experience. If you are still not happy you need to reflect on your options. The sad fact is that if you simply withdraw your child for the test week, they will still be taught as if they are sitting them and the stress that might bring. It’s a really hard thing to address and most schools have their hands tied and so (unfairly) pile the pressure on the children. If you feel the pressure is affecting their mental health (scary at such a young age) or their love of learning/school, then I would bring that to the school’s attention asap. Always be polite and provide evidence: from language used at home (‘I hate school’, ‘I’m not doing well’, ‘I’m not good enough’), examples from work in school, sleep patterns etc. Explain that you are not happy that the year has become about a set of tests when they should be loving learning and see how the school respond. If you have concerns you could always talk to the LEA to see what they’d expect in a year 2 class. Or consider changing school/home-schooling. “A response from an assistant head at a local junior school who also wishes to remain anonymous: “Homework is not a statutory requirement in infant or junior schools in England. I am not sure it is statutory in KS3 but don’t quote me. However, parental involvement proven to be crucial in child development. There is no set definition of what parental involvement constitutes and it certainly isn’t restricted to ‘formalised homework’. Many schools have project/topic related homework that is designed to encourage families to share in activities for those who wish to do it and many schools are more than happy to pinpoint parents to the right place to find suitable additional home learning tasks. However, this is again non-statutory. Personally, as a teacher and a Mum, I do value reading at home (even if that comes in the simple form of a bedtime story). Spelling and multiplication tables/number facts are also areas that can make an impact. The Sutton Trust report rated homework as having very little impact on children’s progress at school. However, parental involvement is paramount! Parents should feel confident in making a judgement about whether their child actually benefits from homework and schools will respect this if the child is generally supported by their parents in their learning. 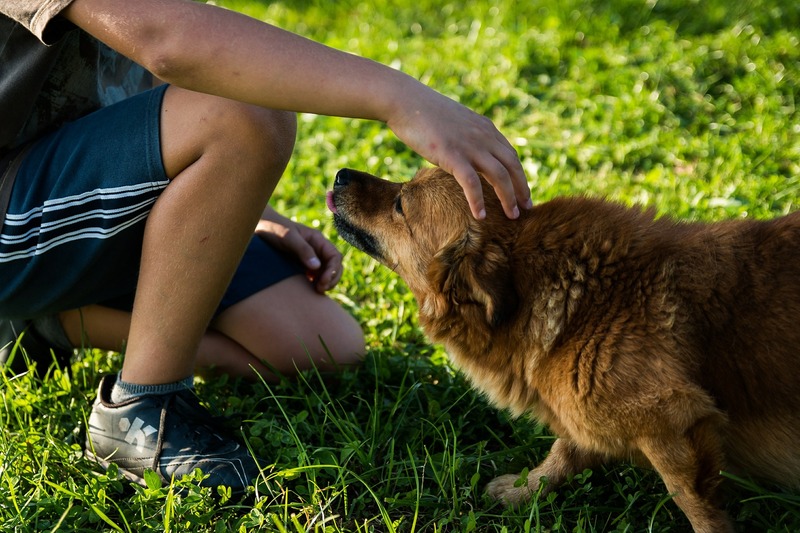 An NHM Reader recently asked for advice regarding their son’s fear of dogs “He’s 6 and loves all other animals. Nothing has ever happened to make him scared and I don’t know how this has developed. I’m not a dog fan so tend to just ignore them, but he isn’t able to do that. Obviously have asked him why he feels like this (he doesn’t know but I think it’s their energy and speed) and have explained again and again that most dogs are out to have fun and aren’t remotely interested in him. 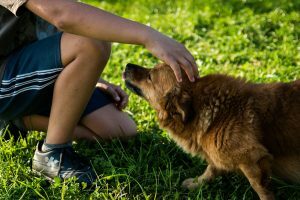 We don’t know anyone who has a dog, no one we know well anyway, so aren’t able to help him by spending time with a dog in that way. So I was wondering if anyone had any helpful suggestions of what we could try? Emily said “I would say that when he feels panicked by a dog to try to turn his back on it and fold his arms. be a tree. the dog will probably just have a sniff and move on.